You will earn 1278.00 bonus points. ? 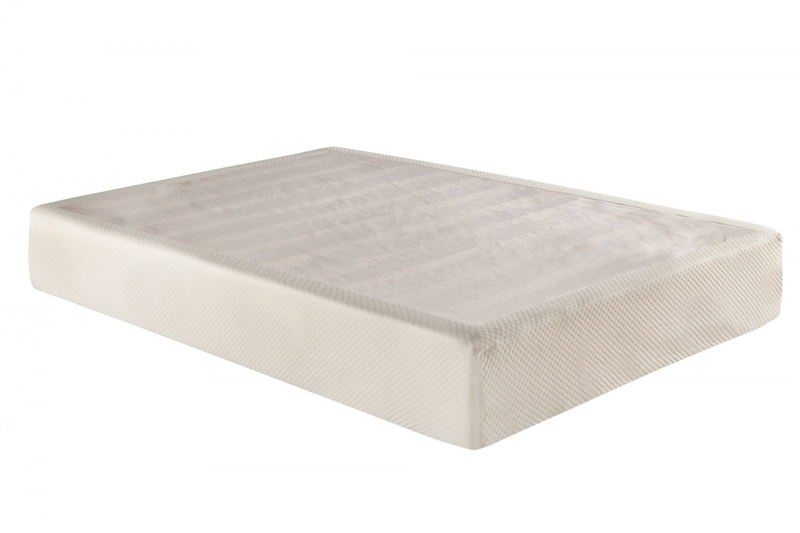 The Siesta Mattress is constructed from high quality Ultra Comfort Memory Foam. A bottom layer of support foam provides a substantial foundation. The Visco Elastic memory foam provides gradual recover to the top layer. Unzip and remove the knitted fabric cover for easy cleaning. Our luxurious Visco Memory Foam contours to your body to relieve pressure and provide exceptional comfort. Paired with a matching ready to assemble mattress foundation.